Use this form to request your FREE appointment, or call us 864-231-0077. We look forward to hearing from you! Anderson Pregnancy Care is a Christ-centered nonprofit organization committed to providing assistance to women who believe themselves to be facing an untimely pregnancy. 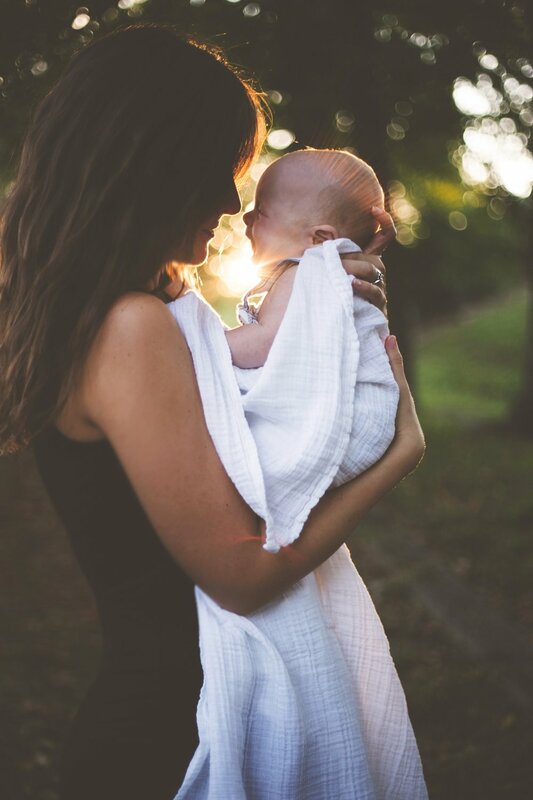 The center exist to minister to these women and there families with the love and compassion of Jesus Christ, providing positive life-affirming alternatives to abortion.We believe that life of the pre-born is precious as is the life of the mother. Stay connected with our email updates. Take the next step and get involved. Impact your community with a donation.